Since the opening of the clinic in 1985, Dr. Ryo Kitamura has seen and cared for numerous foreign businessmen, diplomats, and their family members. 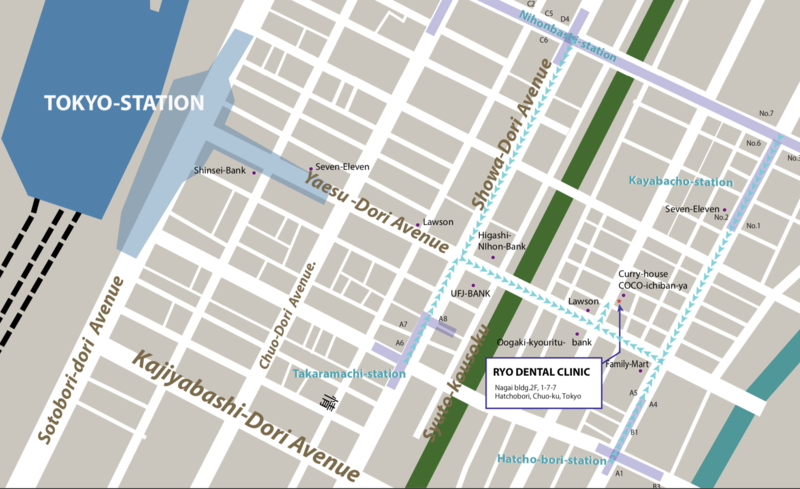 Today, many foreign patients from all across Japan and from overseas visit Dr. Ryo Kitamura seeking our faithful and loyal dental care. The past 20 years of specializing in treating foreign patients have made us realize how much psychological stress and anxiety has been carried by our foreign patients due to the cultural shock. From paying attention to the patient’s overall well-being, including mental wellness, we have not only been able to successfully treat within the patient’s oral cavity, but also dramatically improve the overall health of each patient. 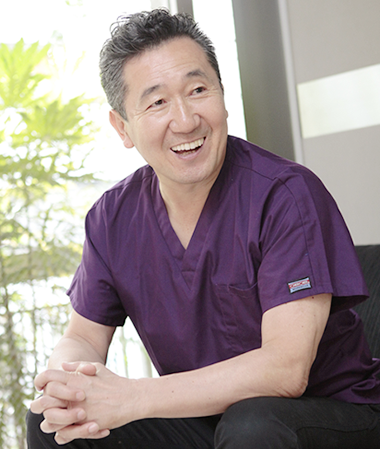 Dr. Ryo Kitamura follows Evidence Based Medicine dental care that has been cultivated through 30 years of experience. We offer the best dental care developed through the use of cutting-edge technique and careful, accurate diagnosis. Our philosophy is based on the art of dental care and craftsmanship.  It was thirty years ago when Dr. Ryo Kitamura first came across dental implant treatment. At that time, there were only a handful of dentists who conducted implant treatments and it was considered a ground breaking, novel treatment method for missing teeth. Enchanted by implants, implant treatment method will be selected as first choice for tooth defect without a doubt. Therefore, in order to respond to any difficult case, Dr. Kitamura has proactively participated in scientific societies both nationally and internationally, study groups, training, research report、exchanged information, obtained specialists from the United States, Germany, Romania, and Japan and also received a teaching degree in a university in Romania. Implant treatment will be conducted no matter how difficult the case, such as one missing tooth、multiple missing teeth or no teeth at all, and when there is very little bones and is very fragile, and patients suffering from systematic diseases. Please consult us on how you’re troubled by your current condition of the mouth and how you want it to improve. Dr. Ryo Kitamura will offer treatments that is most appropriate and satisfying for you to recover and reach the condition you desire. GCR is an organization that evaluates health care clinics worldwide with medical standard & accreditation, daily monitoring almost 430,000 medical facilities worldwide across 126 countries helping patients discover the best medical & dental clinic by GCR Score of any particular clinic is based on countless data around the 4 pillars,1 Expertise 2 Facilities 3 Services 4 Feedback, unique algorithm that predicts the expected quality standard of any particular dental clinics within a town, country or worldwide. 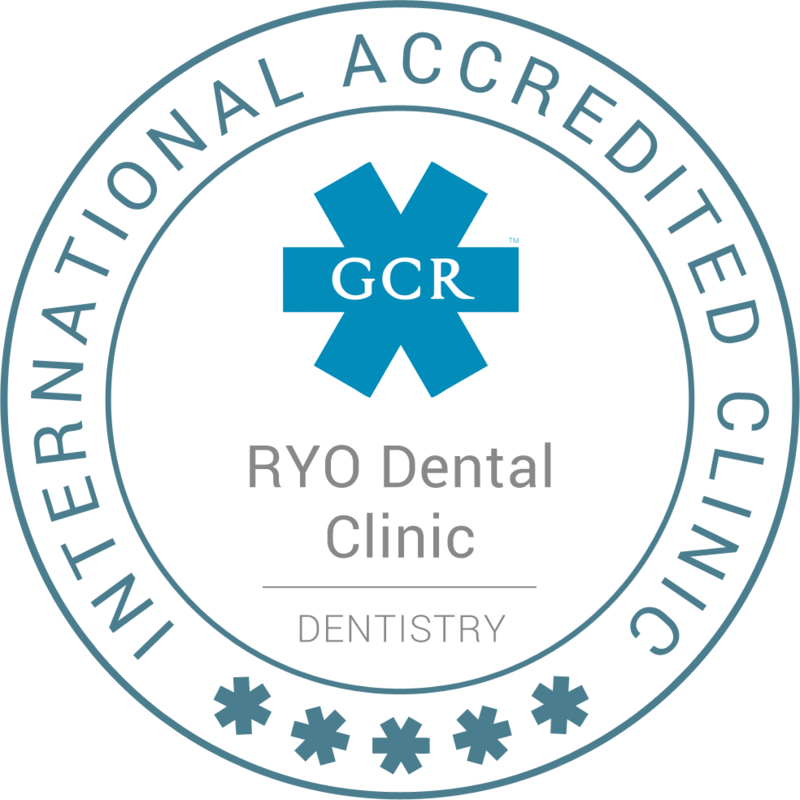 RYO DENTAL CLINIC is evaluated worldwide by GCR Accreditation as honorable top clinic of Japan, and ranked by GCR score, no.1 dental clinic in Japan since 2017.